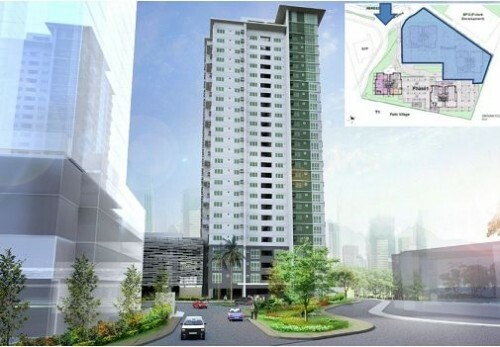 Home » Posts tagged with "davao construction projects"
A 26-storey residential tower that is being built inside the Abreeza complex (Ayala Company). The construction started in 2012 and if you check it out today, you can notice that the building is slowly shaping up (they are currently working for its 10th floor). This project is expected to top off in 2014 and the turnover will be in 2015. 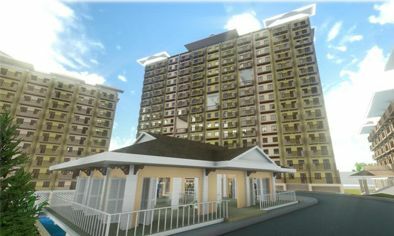 For more detail about this project, visit Abreeza Residences Official Page. 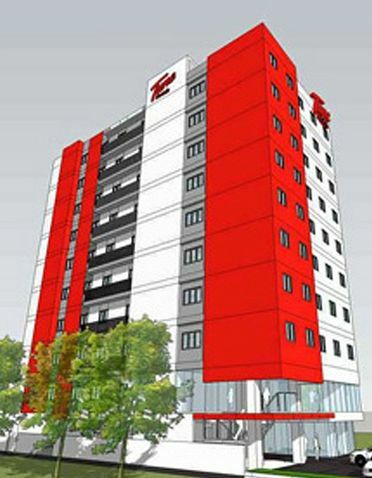 This is a 33-story mixed-use commercial building project by FTC Group of Companies that will rise along J.P. Laurel Avenue (in front of Redemptorist Church and near the Abreeza Complex). 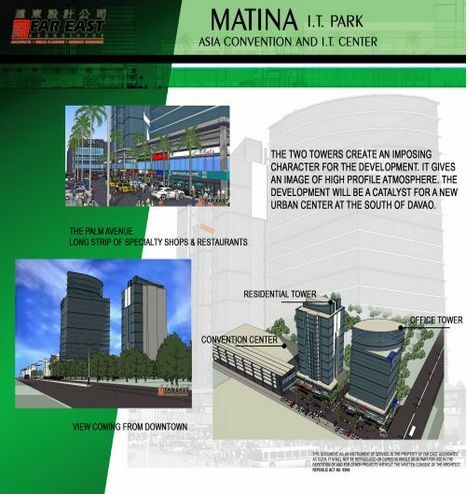 The building will consist commercial areas, hotel, and residential condominium units. As of this posting, they are on its clearing operation (old building is being demolished) to give way for the construction that is expected to commence first quarter this year. For more details, visit Aeon Tower Official Website. 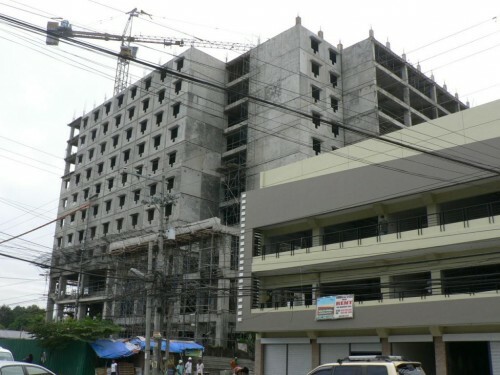 Another building construction that is currently in the works is AdDU’s 12-story community building, the school is allocating Php 865 million for the entire project, which includes a a separate 4-story building intended for sports and recreations. If you pass by the area today, you will notice that T-cranes are already put in place and people working in the area are already visible. Rising along C.M. Recto Avenue (Claveria) is another Ayala project that will consist of 2 residential towers (24 and 29-storey buildings) that will house 431 units, including special two-bedroom units from the 19th to the 23rd floor; parking units available from the ground to the 4th floor. There is no announcement yet as to when the construction will commence – as of this posting. 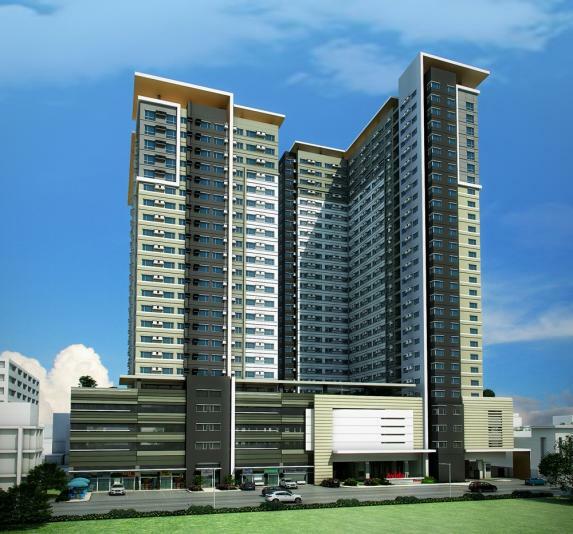 For more details, visit Avida Towers Davao Offcial Page. 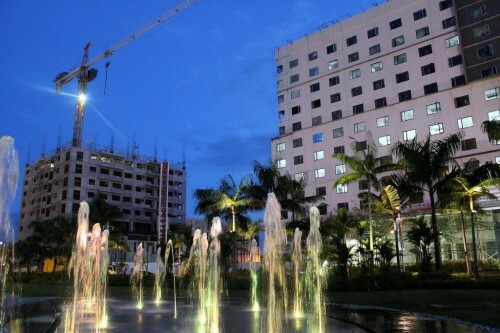 Initially intended for business process outsourcing companies, the project is now planned to house other type of businesses as well and thus they changed its name to “Abreeza Corporate Center”. 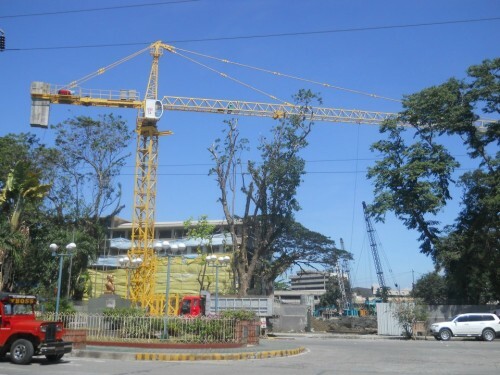 As of this posting, we can see that the project is more or less 70 percent complete so we can expect that it will be fully operational last quarter this year. The 1st and second floor is said to be an extension of the Abreeza Mall and will house more tenants and popular brands. 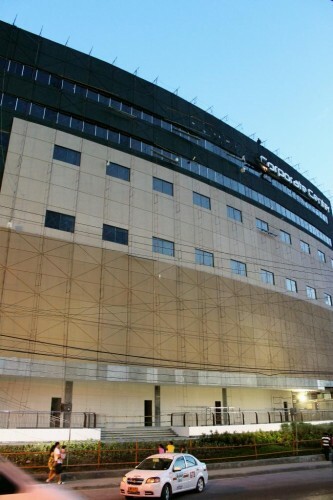 The rest of the building will be occupied by BPO companies and other conventional office-based businesses. Another major project in Davao City that has just started (last quarter of 2012) is the Felcris Centrale by Felcris Hotels and Resorts Corporation. This business community complex will consist of a mall, a 12-storey office tower, residential towers, hotels, and other recreational facility. For the mall and BPO building alone, the company has allocated at least PHP 1 Billion. 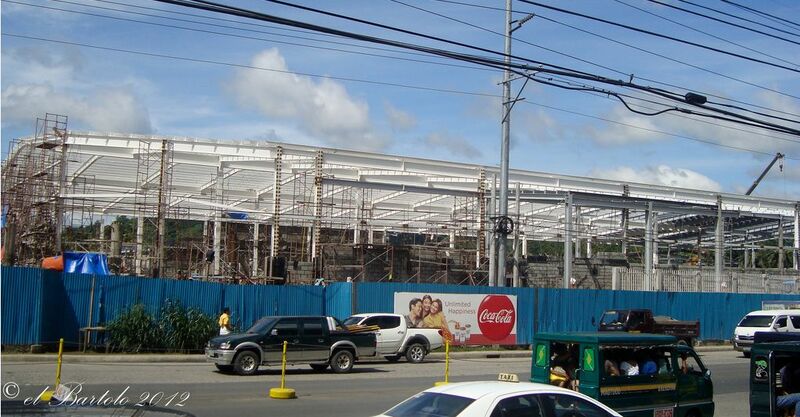 The project will rise along Quimpo Boulevard, Barangay Bucana (right in front of the Land Transportation Office). 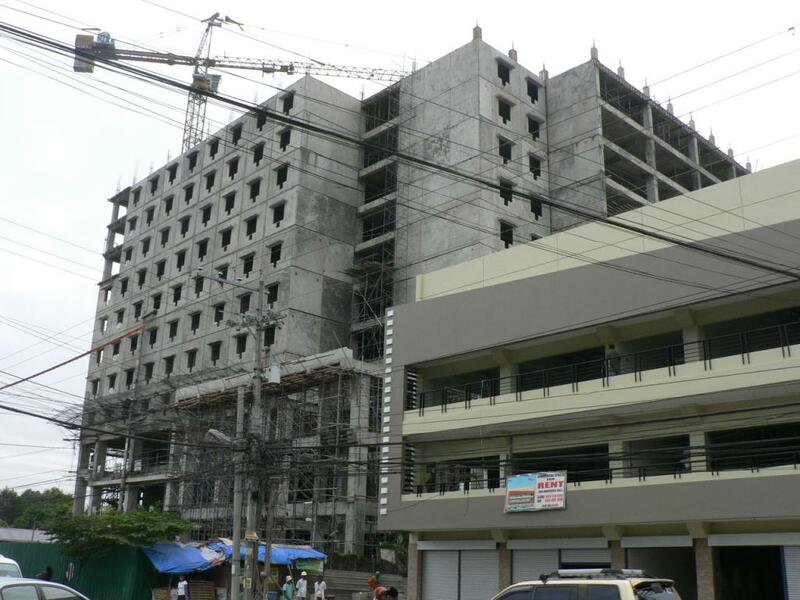 JTC is a 12-storey hotel that is being built along J.P Laurel Avenue, near the SM Lanang Complex. The project is about 60% complete. However, there are some speculations that the company behind this project is temporarily stopping the construction for some reasons – but this is not confirmed. 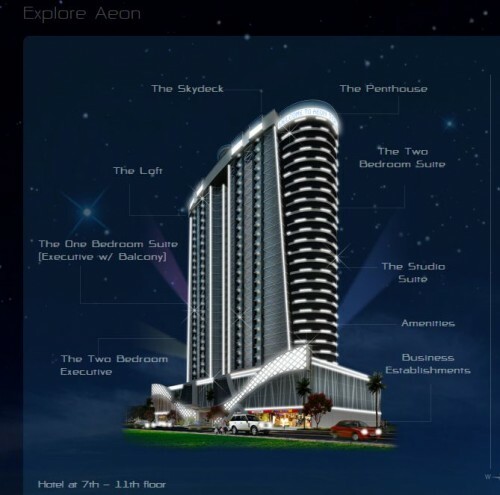 Should the construction continue this year, the hotel is expected to be fully operational next year. 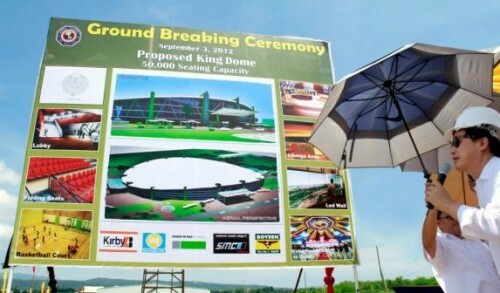 King Dome is a 50,000-seater “indoor cathedral” that will rise inside the Kingdom of Jesus Christ 23-hectare Compound located along Philippine-Japan Friendship Highway (near Davao International Airport). 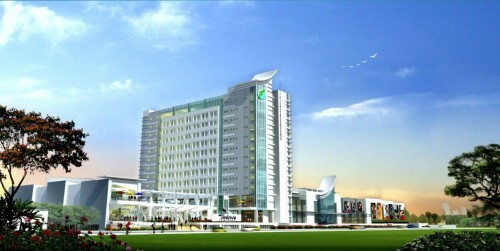 The project has broken ground 3rd quarter of 2012 and is expected to be completed by 2015. The facility is intended for religious gathering; it is going to be the “epicentre of the greatest spiritual earthquake that will shake the whole world,” Pastor Quiboloy said. 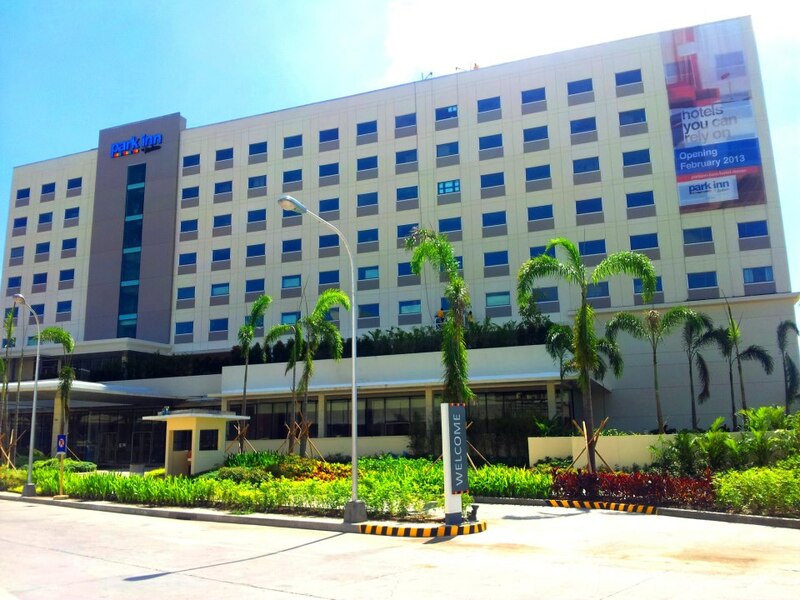 This is a 200-room hotel that is being developed within the SM Lanang Complex (the hotel is attached to the mall through a bridge) and now is almost 100% complete. It is expected to be operational in February this year. *Disclaimer: Davao Portal does not own all the images published above – the writer just took screenshots of these images found on the Internet, which were taken by other photographers. Some of the images are coming from the respective project developers themselves through their official websites. Due credit is being given to the respective sources.